At last, the day had arrived! 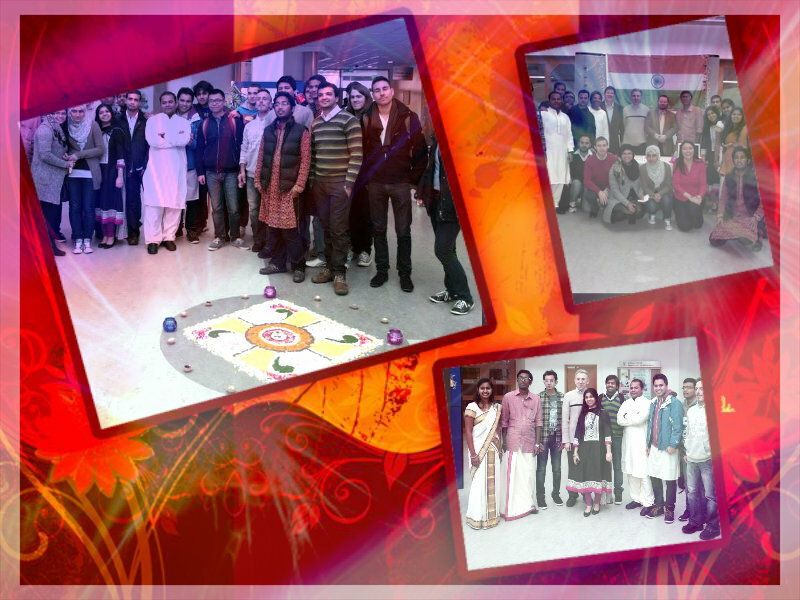 It was time for the Waterford Institute of Technology Indian Cultural Day. The Indian international students at WIT helped to plan this day to celebrate Diwali, and we were all really excited at the opportunity to share Indian culture with our friends and lecturers at WIT. We worked hard in the run up to the day – there were many meetings and practices but nobody complained as we were all were ready to do anything for the success of the day. 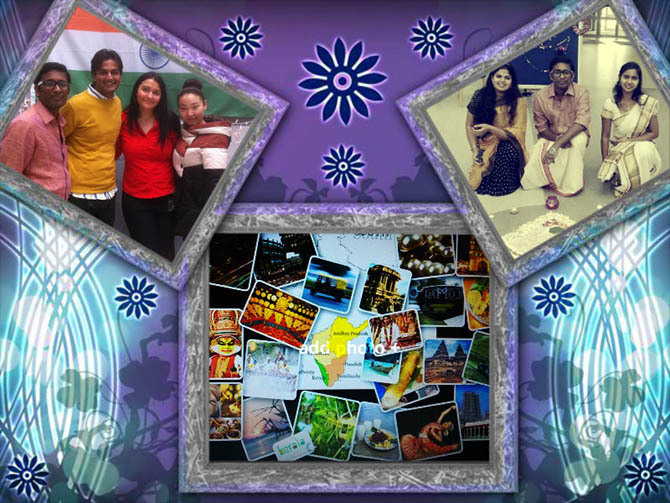 An Indian community was created on Facebook for Indian students in WIT which made the communication easier. On the day, each Indian student arrived in their own traditional dress – saris, salwars, kurthas, payjamas and mundu. The room was decorated with posters and Indian classical songs played in the background. We held an interactive session between students and lecturers and displayed videos and photos to explain our culture. It felt really good to have the chance to showcase Indian traditions, and everyone seemed really interested to learn about the variations in language and customs around India. I even performed a ‘Bollywood style’ dance! I haven’t done that since my school days and I was a little shy about suggesting this performance to my WIT International Officer – but she gave me her full support and said to go for it! She even offered to help me to arrange costumes or anything that I might need for my dance performance. The international office in general was really awesome and supportive! They helped us every step of the way – always offering a solution for any problem that we came up against. I really thank God for having such a wonderful people around us. I didn’t ever expect such support as an international student but, Irish people are really friendly, and so polite! I don’t have enough words to explain them! I’m so thankful to God for giving me an opportunity to come to Ireland and experience study abroad in Waterford. Indian cultural day was truly amazing, and we all loved being part of it! It felt like home and we all felt so proud to be an Indian in Ireland!